Investigators have identified the likely killer of Natalia Estemirova, the famous Russian human rights activist, who was murdered last July. The news comes from an unnamed source close to the investigation, who talked to RIA Novosti news agency. The source did not reveal any names, but said the suspected assassin has not been arrested yet. 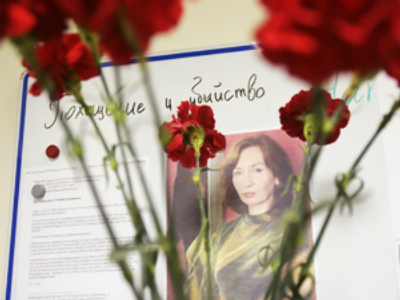 Estemirova was kidnapped in the Chechen capital, Grozny, on July 15 last year. Her body was later found in the territory of neighboring Ingushetia. 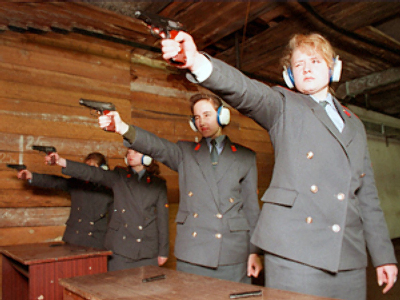 The murder of the famous activist caused outrage both in Russia and abroad. “I was staying at Natalia’s apartment, helping her with many of the cases she was working on. 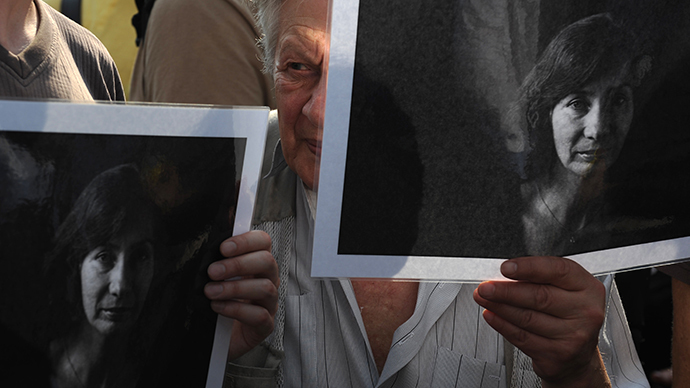 They were extremely sensitive cases about enforced disappearances, extra-judicial executions and punitive house burnings,” recalls Tatyana Lokshina, deputy director of Human Rights Watch, who worked closely with Natalia Estemirova.